A bridge is a metaphor of progress. It’s both a crossing point that connects us and a symbol of hope. Bridges provide the only solution to natural obstacles. Some bridges are simple, but complex bridges are not built overnight. There are forces that be, plans to create, teams to organize and commissions to decide. 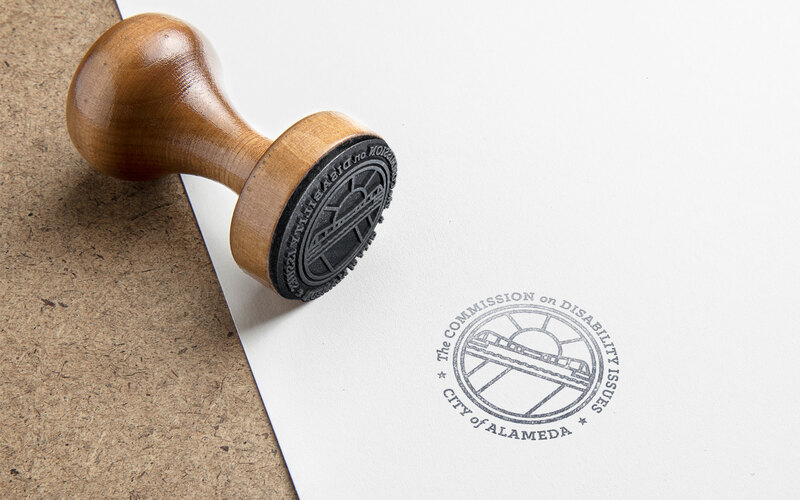 For Alameda, bridges are especially important. The island is home to 6 bridges. 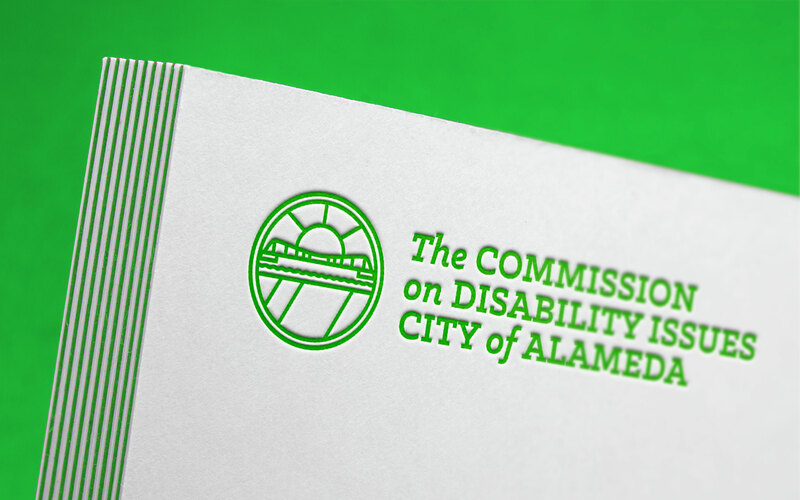 They provide accessibility and provide a path to serve the community. 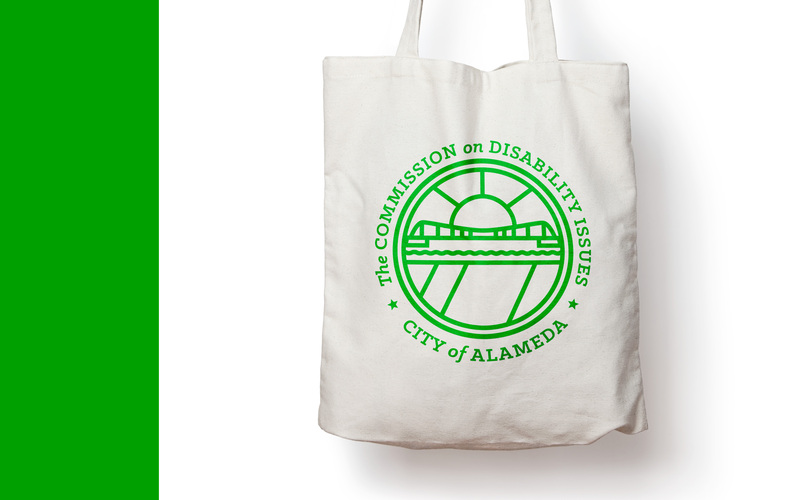 To build awareness for the CDICA, and the people they serve, with a new look, feel and logo.